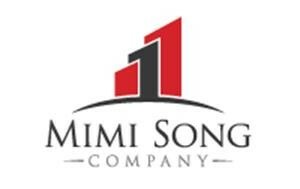 Mimi Song Company is pleased to announce the closing of up to 50 residential units located in Adelanto. We represented the Seller, a family investment group with substantial land holdings. Jay Song of Pro One Realty represented the Buyer. While Adelanto has gained renown for their burgeoning Cannabis Cultivation market, where 2 million square feet of space are already planned and much more seems likely, investors may be sleeping on the obvious correlated investment. 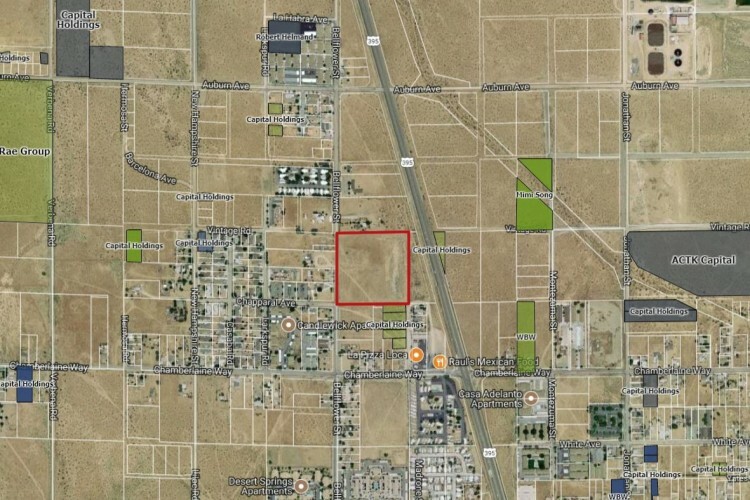 It would be nearly impossible for Adelanto’s Cultivation market to really explode without a similar explosion in residential real estate in the City. In fact the City of Adelanto has ensured the correlation of the cultivation/residential markets because it requires that cultivation businesses employ some Adelanto residents. Southern California is home to the largest cannabis market in the country and Adelanto is racing to make its presence felt in that industry. Industrial land prices have increased 10X or more and yet the residential land prices – which almost have to be correlated – haven’t moved much. We are listing a 20 acre property near the cultivation zone with an asking price of just $200,000. The zoning allows for up to 100 units. We also have 40 acres available nearby with an asking price of just $15,000/acre.